Great news! 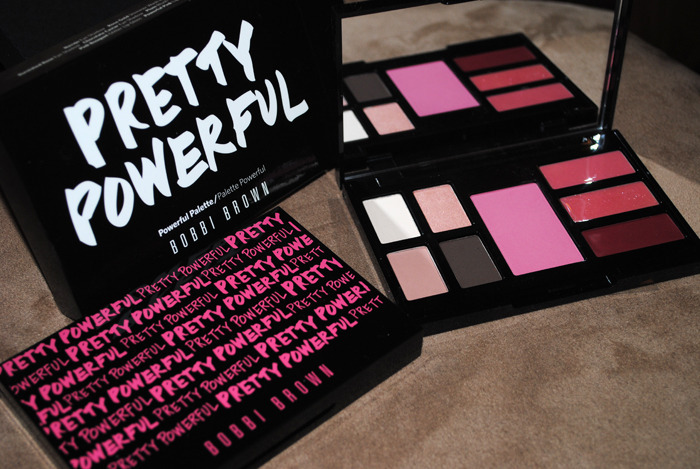 Bobbi Brown is running a "Pretty Powerful" campaign and is giving me a chance to send one of my readers a beautiful makeup palette! This campaign is all about having confidence and being who you are. 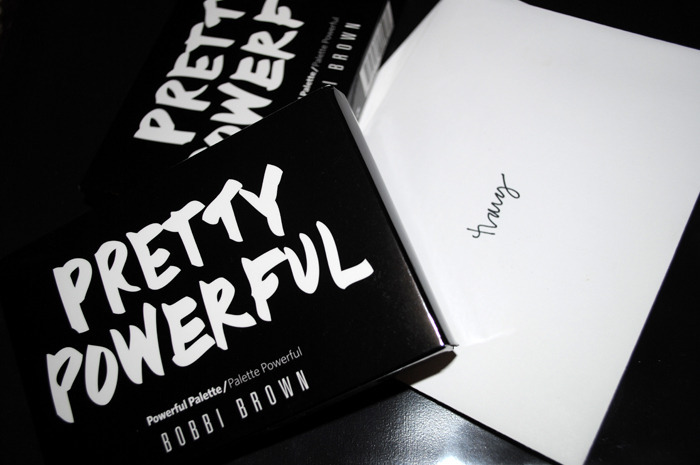 There are certain people and things in life that can influence you to be a "pretty powerful" woman. 1. My mom is truly an amazing and inspirational person. I'm blessed to have a woman like her in my life. 2. Wearing a great pair of heels can give you a big boost of confidence that you need! 3. It takes a bold woman to wear bold accessories! Ladies, wear a statement necklace and it will surely bring out your inner fierceness. 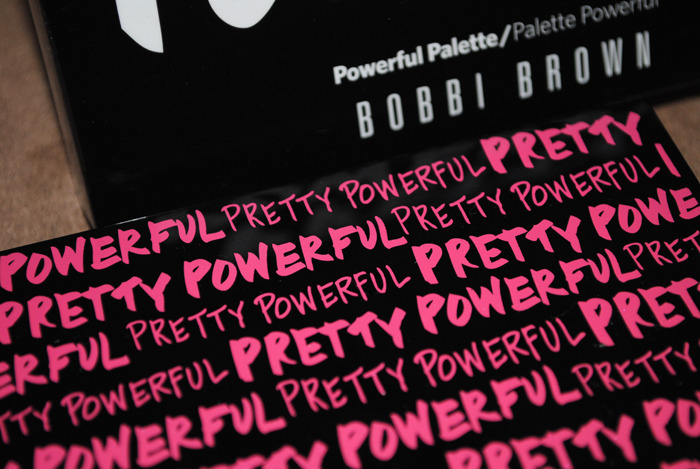 For your chance to win a free Bobbi Brown make up palette: Send me a tweet telling me who or what makes you feel #prettypowerful! I hope to announce a winner two winners early next week!! 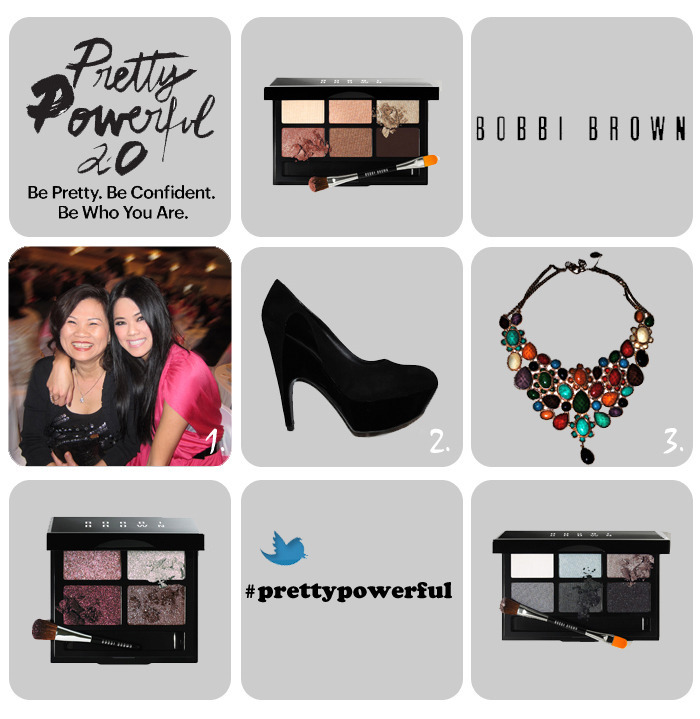 Also, be sure to check out Bobbi's "Pretty Powerful Face" contest here !